Brandi Abel is an inspiring young woman. She motivates all who are fortunate enough to cross paths with her to be their best. During her collegiate years she entered into a life altering battle with an eating disorder which she continues to fight on a daily basis. Despite the emotional challenge that faces those who suffer with self image insecurities, Brandi continues to make the world a better place. 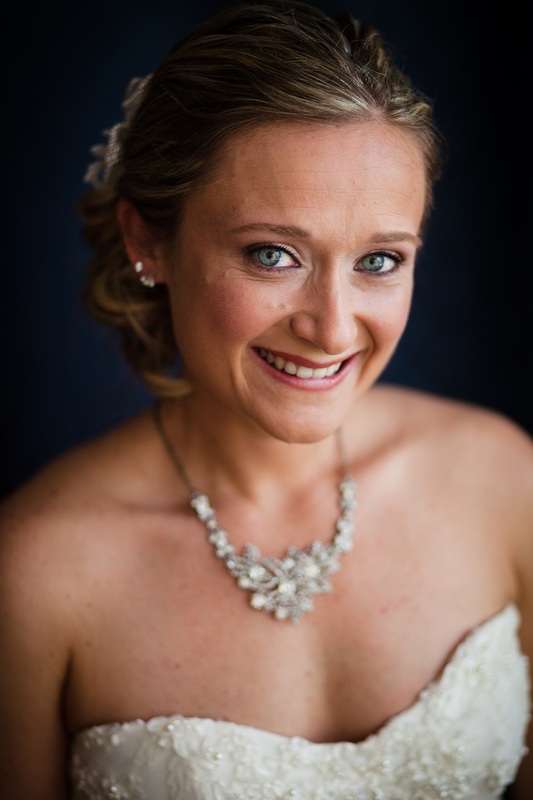 Brandi is a structural engineer for a global engineering firm based in Kansas City. She makes sure that buildings can stand up. She worked on the Schlitterbahn water park with her previous employer and recently has been working on a food processing plant to make sure that if there’s a fire, that the chemicals won’t explode and destroy the entire building. All in a day’s work for Brandi. Brandi is a minister. She graces Holy Trinity Catholic Church in Lenexa, KS with her voice helping a praise and worship band lead mass every Sunday evening in cooperation with their Lifeteen youth program. In addition to music ministry, she facilitates a small teen faith group for a group of young women that are involved with Holy Trinity’s Lifeteen program. Brandi encourages people’s faith by bringing them closer to Christ. Brand is a fitness instructor. She teaches fitness classes for the city of Overland Park. Some of her classes involve weight lifting and strength training, others are more cardio intensive or involve kick boxing routines. She is a certified group trainer and has helped her students become healthier and look their best just by regularly attending her classes. Brandi is a loving wife and evil stepmother of three amazing young people! Brandi is a runner. She has participated in many 5k & 10k races across the Midwest. 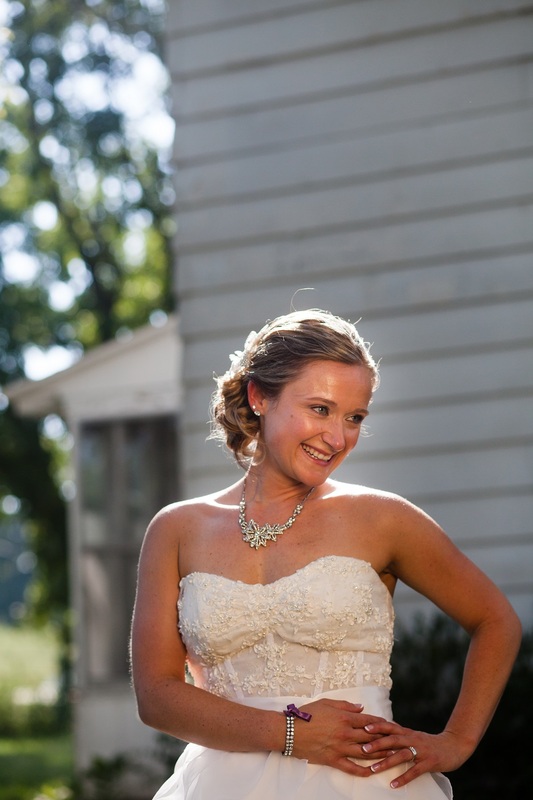 She has completed two half marathons and encourages many of her friends to train and run with her. Despite being about 5 feet tall, having recovered from knee surgery and a broken foot, she continues to finish in the top of her age categories by sheer determination. 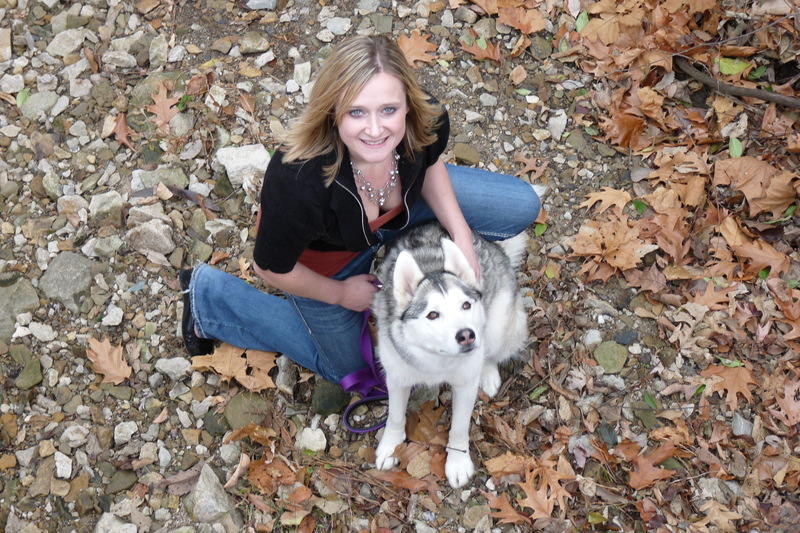 Brandi has an affection for dogs…especially huskies with attitude! Brandi is a loyal friend and loving member of a large family from a small town in Eastern Kansas. Her farming roots helped shape her toughness and will to overcome challenges, love her family and friends, help those in need, and be a leader in her workplace and community. Brandi, Can I Ask You….? Ray Martin on Why Engineering? Ray Martin on My Name Is Brandi…And I am Fat.